Leonardo Dicaprio is one of the talented actors who haven’t received an Oscar yet. The actor who is known for his outstanding performances in movies such as Inception, Blood Diamond and The Departed has been nominated more than once, but never got a chance to win an Academy Award. Keeping this concept in mind, The Line, a London-based animation collective of designers, directors and animators developed a web application that runs in browser. You can control the application using three buttons. When you play yourself for Leo in the application, you will have to run through the Red Carpet by collecting the Golden Globes first, followed by the jumping over icebergs and paparazzi. The characters of other Celebrities are also included in the application. For instance, you will find Lady Gaga running faster than Leo Dicaprio in the trailer. 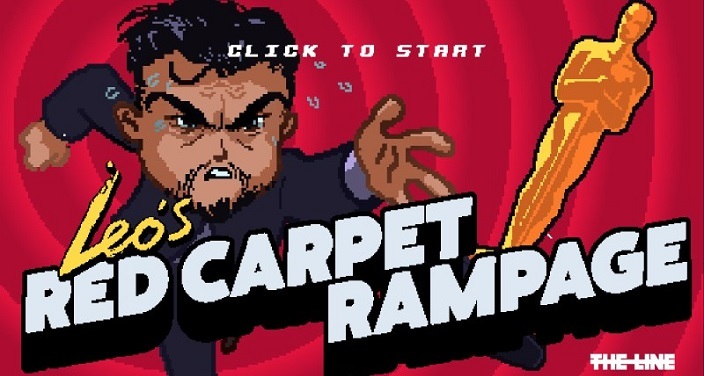 In the web application, you can also increase the scope for Leo to get an Oscar through the bonuses that can be used to increase the intensity of acting by making Leo to act harder and harder. It is very evident that the world really hoped for Leo to win an Oscar at least once in his career. 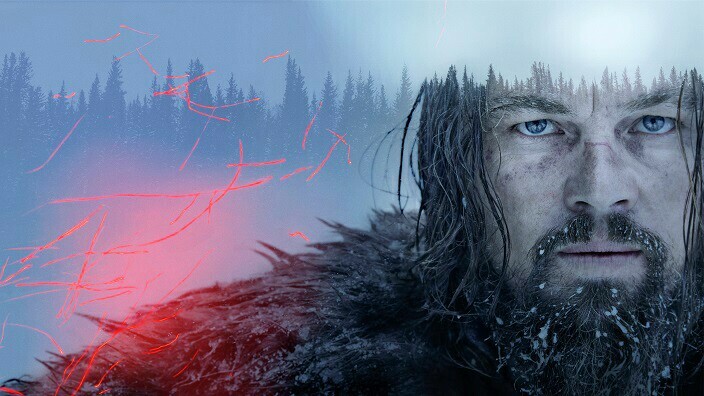 However, he has been nominated for an Oscar this year in the category of “Best Actor in a Leading Role” for his exceptional performance in “The Revenant”. Leo is very likely to win an Oscar this time as he has been grabbing the other awards including the Golden Globe during which he received a standing ovation. Let us know what you think about this web application on Leonardo Dicaprio’s pursuit to win an Oscar in your comments below.